TO2TE E Size Walker & Wheelchair Oxygen Tank Holder secures an oxygen tank to wheelchairs and walkers. No tool assembly for quick and easy installation on walkers or wheelchairs. 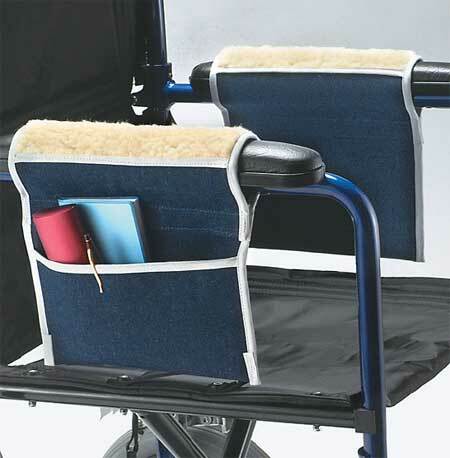 Increases mobility freedom, independence for walker and wheelchair users. The TO2TE E Size Walker & Wheelchair Oxygen Tank Holder is a mobility aid for individuals who use oxygen to independently move around. This oxygen tank bag is ideal for walker or wheelchair users who want to live independently. 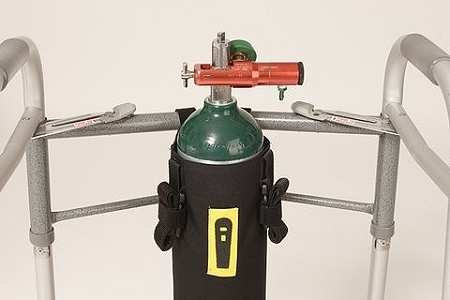 This oxygen tank holder increases mobility freedom and user independence. This convenient cylinder transport eliminates the need for an oxygen caddy and enables walker or wheelchair users to move around more freely. 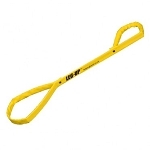 This durable oxygen cylinder holder attaches directly to wheelchairs and walkers. TO2TE E Size Oxygen Tank Bag dual purpose oxygen tank holder allows users to move an e-size oxygen cylinder from a wheelchair to a two-wheeled walker. 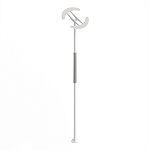 The TO2TE Walker & Wheelchair Oxygen Holder attaches easily with secure hook-and-loop straps to most two-wheeled walkers and wheelchairs, including bariatric, extra wide chairs up to 24 inches wide. 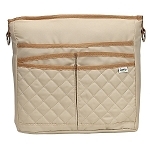 The bag is made of rugged, nylon construction with durable nylon webbing straps, quick release buckles and Velcro straps. The TO2TE E Size Walker & Wheelchair Oxygen Tank Holder has rigid material in the rim that makes it easier to insert the oxygen tank. Holds: E size oxygen cylinders. 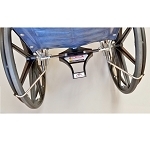 Attaches to: Most 2-wheeled walkers, wheelchairs up to 24 inches wide. Measures: 22 inches long, 7 inches wide. 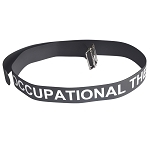 Material: Rugged, polyester construction, Velcro straps. We were desperate to find a way to put an E cylinder on a 4-wheel walker. We mounted it to the front of the walker and had to add a couple of pounds of counter weight on each of the back legs. It works fine.